A W-2 tax form shows the amount of taxes withheld from your paycheck for the year and is used to file your federal and state taxes. Here are the basics. The IRS requires employers to report wage and salary information for employees on Form W-2. Your W-2 also reports the amount of federal, state and other taxes withheld from your paycheck. As an employee, the information on your W-2 is extremely important when preparing your tax return. To insure you have it in time, the IRS requires your employer to send you a W-2 no later than January 31 following the close of the tax year, which is usually December 31. You should only receive a W-2 if you are an employee. 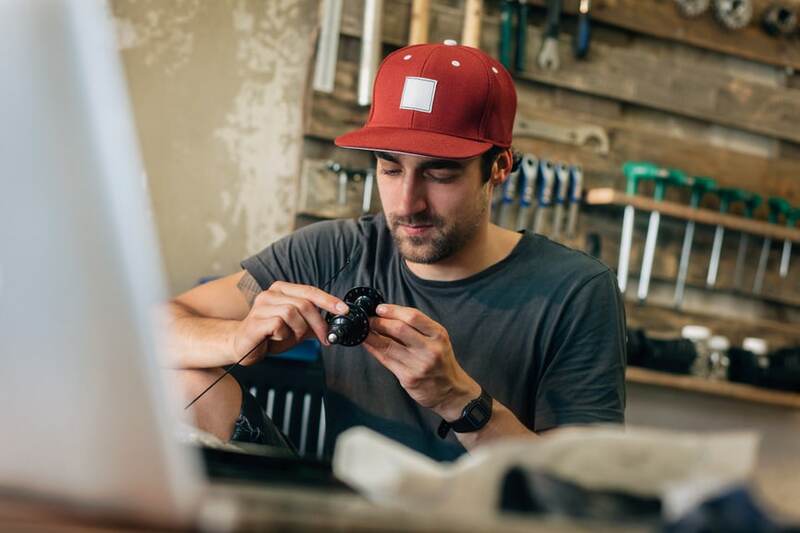 If you are an independent contractor or self-employed, the work you do may be the same as an employee, but you will receive an earnings statement on a Form 1099 rather than a W-2. When your employer withholds amounts from your paycheck for federal income taxes, those amounts are remitted to the IRS throughout the year. You may not realize it, but in most cases, you cannot wait until April 15 to pay your entire tax bill. The IRS requires everyone to make periodic payments throughout the year; however, your employer takes care of this for you. When you prepare your federal return and calculate your tax for the year, the withholding amount your employer reports on the W-2 must be subtracted from your tax bill. Once you perform this calculation, you will know whether to expect a refund or make an additional tax payment. If you file a state income tax return, the same calculation is necessary for the amount withheld to pay your state income taxes. The identifying information section of the W-2 is essentially a tracking feature. If the income you report on your taxes does not match the information on your W-2, the IRS will want to know why. Similarly, the IRS will match the reported payment amounts with your employer's corporate tax return for accuracy. But most importantly, since the IRS receives a copy of your W-2, it already knows whether you owe tax and may contact you if you fail to file a tax return. If the name or Social Security number on your W-2 is inaccurate, you should immediately report this to your employer to correct. 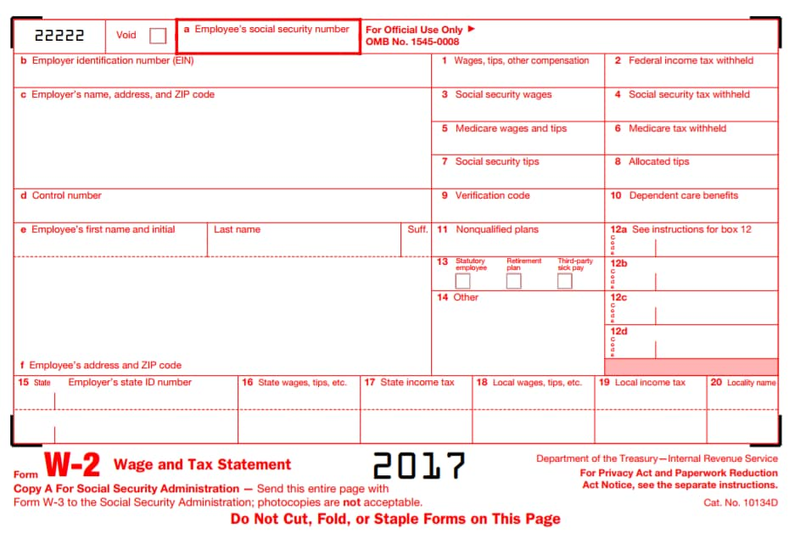 When you finish your tax returns and get ready to file them, remember that a copy of your W-2 must always be attached. If you e-file using TurboTax then your W-2 information is sent along with your tax return. However, if you are filing your tax return by mail then you need to place a copy on the front of your return.